SLEEPINESS is one of the leading causes contributing to road crashes. This is according to the Centre for Accident Research and Road Safety Queensland. Queensland Police senior constable Robert Edwards said with more people travelling long distances on the roads these Christmas holidays, he would like to remind everyone that driver fatigue is one of the Fatal Five. 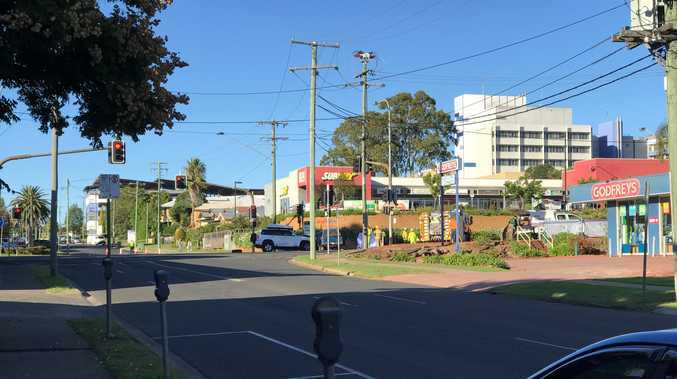 "If you are feeling sleepy, stop driving immediately," Snr Const Edwards said. "There is no cure for sleepiness except sleep." A driver who has been awake for 17 hours has a driving ability similar to a person with a blood alcohol concentration of 0.05 and after 21 hours, similar to 0.150. 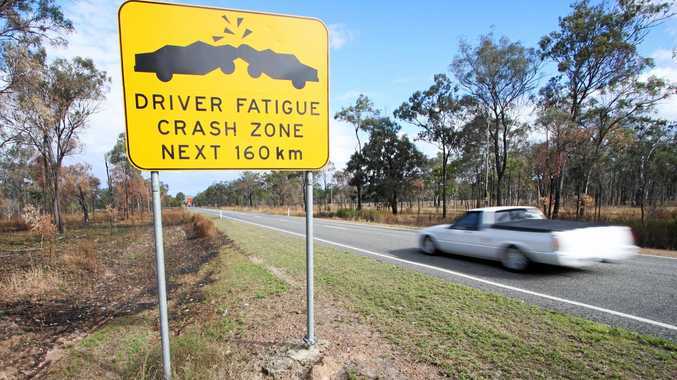 Sleepiness contributes to 20 to 30 per cent of all deaths and severe injuries on the road, with the relative risk of dying as a result of fatigue-related crashes in rural Queensland areas 13.5 per cent higher than urban areas. Common strategies to overcome sleepiness such as opening windows, turning music up loud or turning the air conditioning on have proven not to work. "The only cure is to rest," Snr Const Edwards said. "Plan your journey with this in mind, and make time for healthy sleep breaks, it could save your life."